MantraBand has gorgeous jewelry items for you to decorate with your favorite mantras. 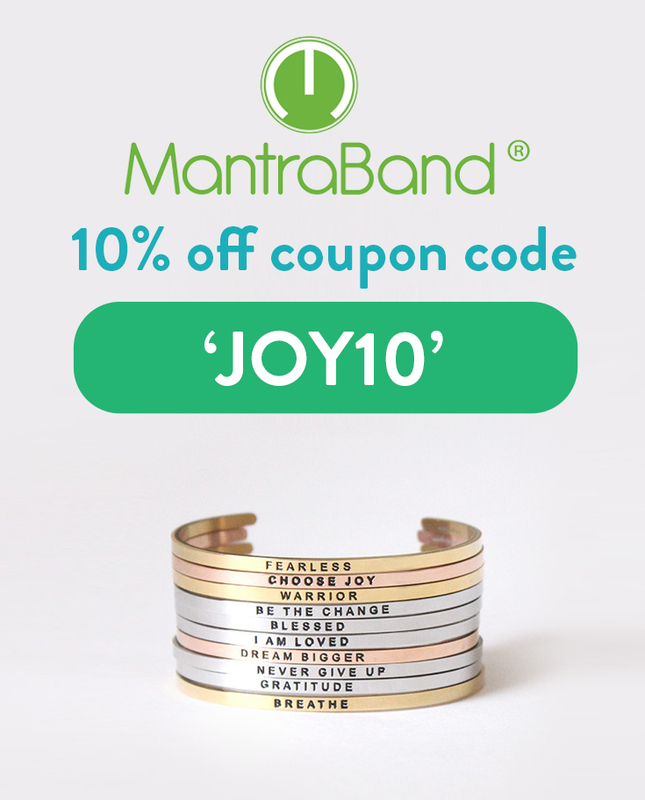 Plus, get 10% off your entire order with the MantraBand Coupon Code: JOY10. To get your 10% discount, be sure to enter the MantraBand Coupon Code JOY10 during checkout. Once you click apply you should see the 10% come off immediately. MantraBand was created with the idea of helping people be in the moment, and focus on positivity and joy. The Mantraband bracelets and necklaces can be customized with a certain metal and message to help keep you mindful of good vibes and positive thinking. Let your own jewelry keep you inspired! On a cool side note, MantraBand donates at least 1% off their annual profits to environmental causes. Don’t forget to enter the Mantra Band Discount Code JOY10 to get 10% off during checkout. Works on your entire order! TopDown's expert on cultural events.